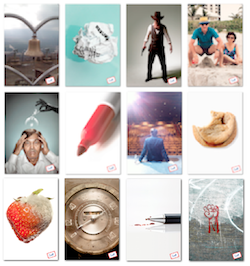 8 Excerpts from The Book That Will Change the World ~ HELLO, my name is Blog! 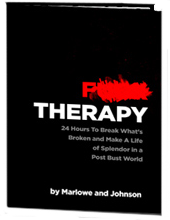 I guarantee Chris Johnson's new book, F#@% Therapy, is going to change the world. I don't think I've ever said that about a book before. Wow. He's not called Genuine Chris for nothing. 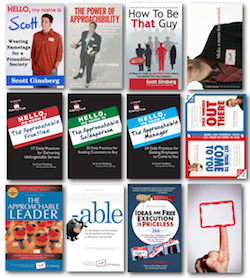 For the list called, "194 Books in Scott's Success Library," send an email to me, and I'll send you the list for free!